I have a driving license from my country, can I rent a car in USA, Australia or Europe? Yes. If your license is in Latin Alphabet, you can rent a car in USA and Europe. All the car rental companies will accept driving license of your country. How will I pick up the car? 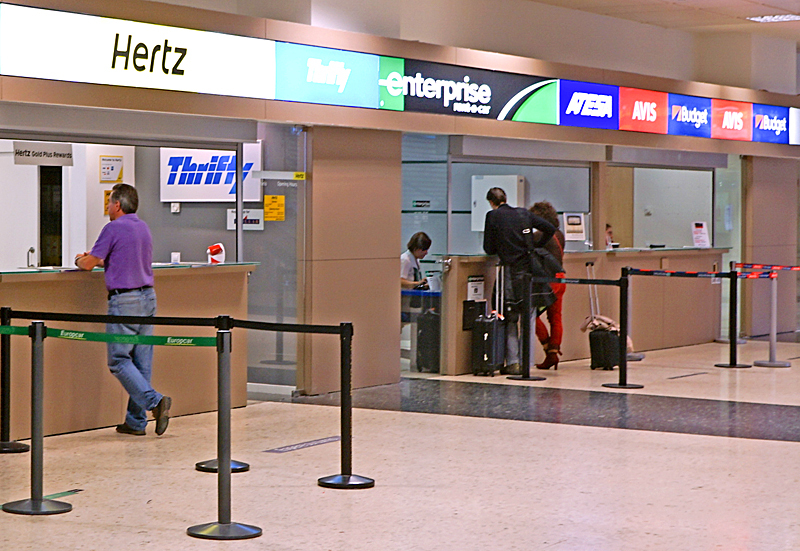 Please go to the car rental company counter at airport terminal. Car rental agent will help you out. Standard procedure is you fill out documents and car rental agent will hand you the keys and guide you to the car parking lot. Car rental company may have an office outside the airport. In this case, please take the free shuttle of the car rental company to get to their office. Same procedure will apply there. If you are picking up in a city location, please go to the address to find the car rental company office. 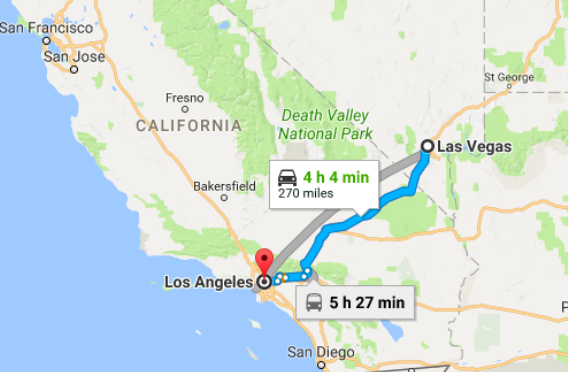 Can I pick up at a city then drop off at a different location? Yes. This is described as "One-way rental". For instance, you can pick up at Los Angeles Airport and drop off at Las Vegas, pick up at Vienna and drop off at Munich. There can be one way fees. As you are dropping off at a different location, car rental companies transport the car back and this incurs a cost. There is a catch here. Sometimes car rental companies offer discounted rates if you are dropping off at a location that they plan to transport the car.